The 2018 Ray of Hope Prize was awarded to Team Nucleário. Read the press release here. In response, the two nonprofits jointly announced their CGI Commitment to Action, officially launching the Biomimicry Global Design Challenge (BGDC) and creating the $100,000 Ray of Hope Prize™ designed to bring commercially viable solutions from the design lab to the market. 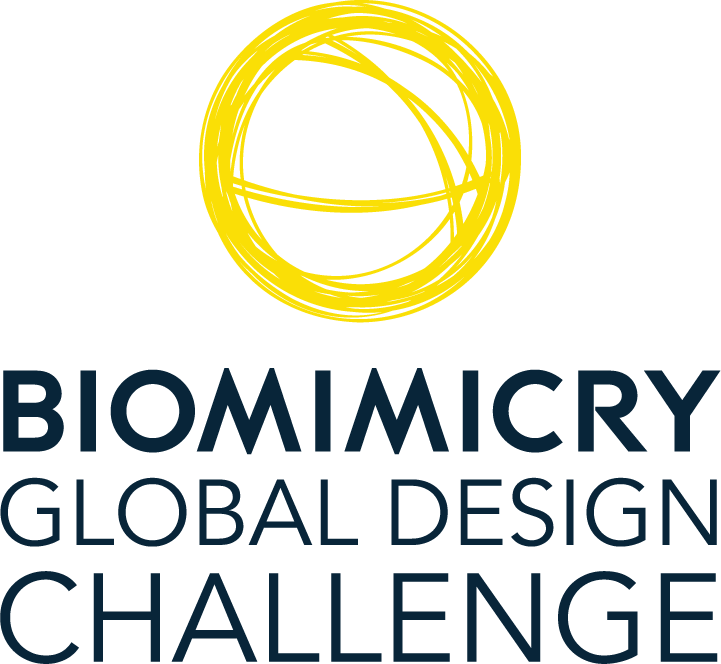 The first two years of the Biomimicry Global Design Challenge were dedicated to the pursuit of biomimetic solutions to global food security challenges. The next two years were focused on nature-inspired solutions for addressing climate change. The 2019 call for applications seeks biomimetic solutions to a wide array of challenges as illustrated by the United Nations' Sustainable Development Goals (SDGs). In October 2015, finalists from the 2015 Design Challenge were announced at a Biomimicry Conference held in Austin, TX and three of the teams received cash awards. Read the 2015 finalist press release and view the 2015 finalist videos. Seven of the 2015 Design Challenge team finalists entered the accelerator phase, and returned in October 2016 at the Bioneers Conference in San Rafael, CA with commercially-viable prototypes, designed to be scalable. The first $100,000 Ray C. Anderson Foundation Ray of Hope Prize (2016) was awarded to the BioNurse Team from Chile. The second Ray C. Anderson Foundation Ray of Hope Prize (2017) was awarded to Team NexLoop. The third Ray of Hope Prize (2018) was awarded to Team Nucleário. The 2018 Design Challenge Finalists were announced in June 2018. Seven finalist teams have been chosen, and will now advance to compete for the Ray of Hope Prize in June 2019 at the GreenBiz Circularity 19 conference in Minneapolis. Team NexLoop wins the 2nd Annual $100,000 Ray of Hope Prize™ Watch the video. BioNurse Soil Restoration Innovation wins the Inaugural $100,000 Ray of Hope Prize™ Watch the video.